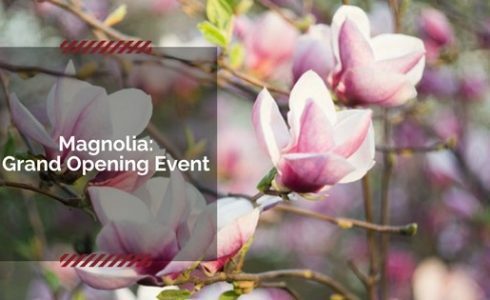 Homebuyers looking for a new home in Brentwood will be excited to hear that Discovery Homes will be opening a new community of single family homes: Magnolia! You’re invited to join us to tour our model home at our Grand Opening Event on Saturday January 27th and Sunday, January 28th. Doors open at 10AM at 32 Havenwood Drive in Brentwood. Magnolia offers Brentwood homebuyers a fresh look and design, with a mix of three-story town homes and single-family homes ranging from approximately 1,685-2,510 square feet with 4-5 bedrooms and 2.5-3.5 baths. Enjoy a serene yet lively lifestyle at Magnolia in Brentwood while still being close to fabulous new shopping centers, restaurants, and more! 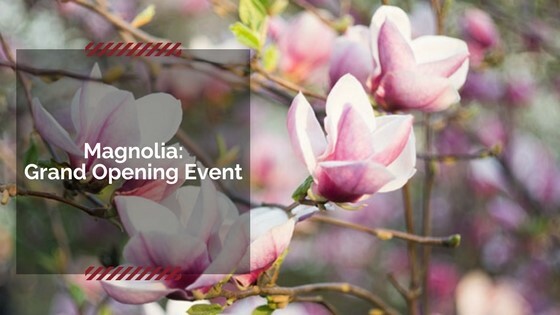 Visit us online at DiscoveryHomes.com to learn more about Magnolia and sign up for the interest list to learn more.